It's all about the thrill of the hunt. Join our mailing list for the latest updates! An award-winning children's book for ages 4 – 8. 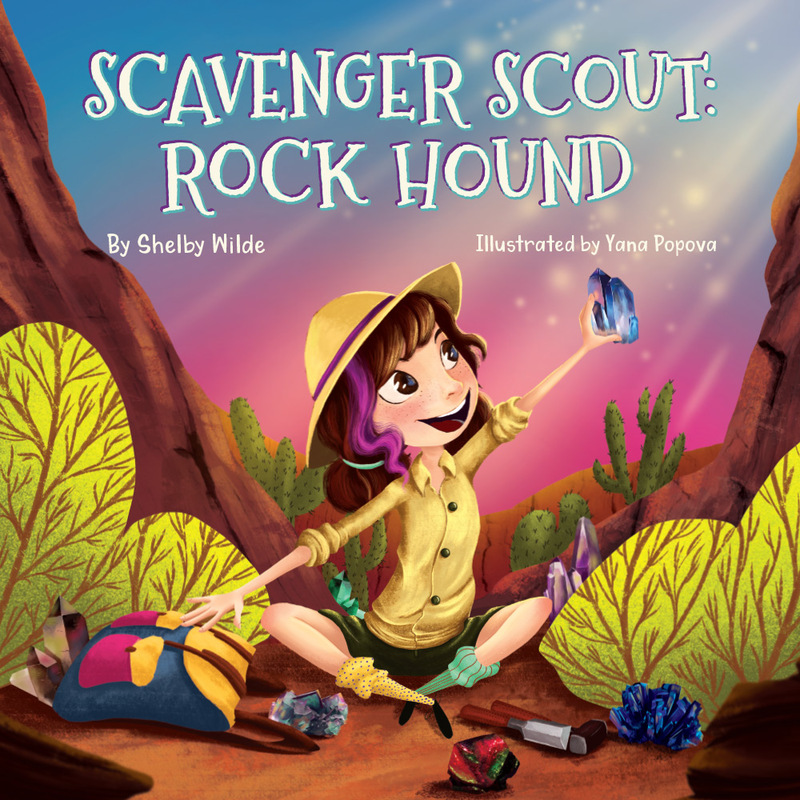 The first book in a series, Scavenger Scout is a young rock hound who regales us with her fantastical stories of how she acquired each of the real-life rocks in her collection. The stories she tells are more fantasy than reality, but the rocks she hunts are real. She haggles with a host of characters in order to take home her treasured stones. In this book, Scout hunts for alexandrite, azurite and fluorite. 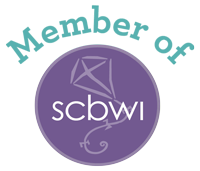 Scavenger Scout is one of the few STEM-inspired picture books that feature a female main character. Scout uses engineering and science in order to overcome challenges throughout the book. 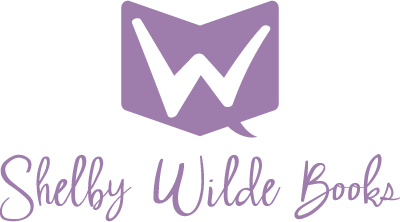 Check out the full book promo here. I'm thrilled to work with the very talented illustrator Yana Popova, to bring Scout to life. Check out the early concept sketches!